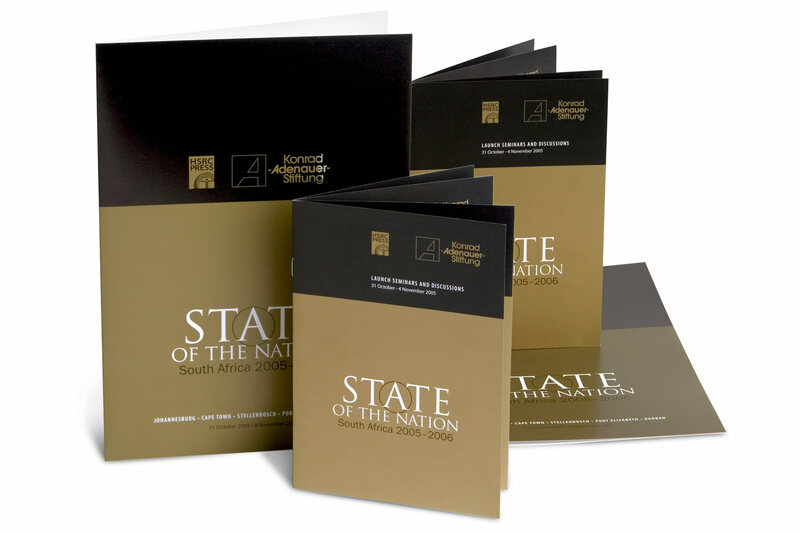 Farm Design has been privileged to work extensively in the publishing industry. 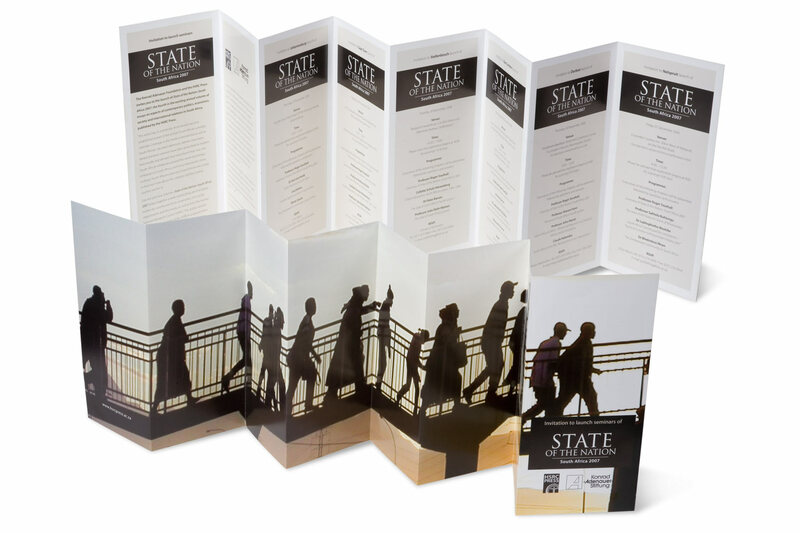 We have been responsible for cover design, layout, typesetting, book launches, promotions, advertising, display, publishers webpages, and book fairs. 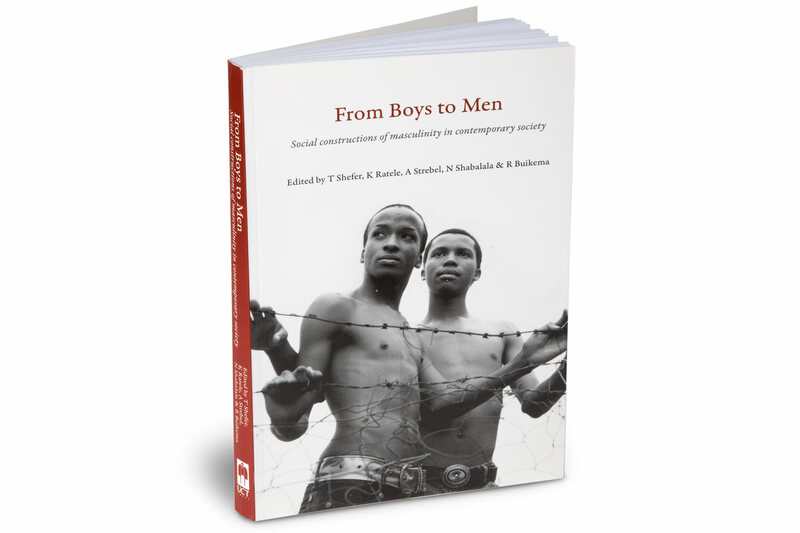 This highly original work arises from the conference ‘From Boys to Men’, held in January 2005. 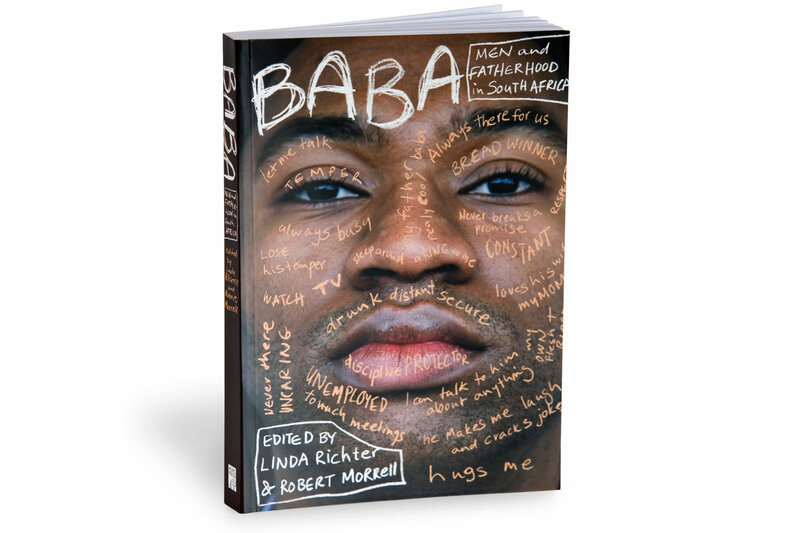 It represents the work of some of the best-known theorists and researchers in masculinities and feminism in South Africa, on the continent and internationally. 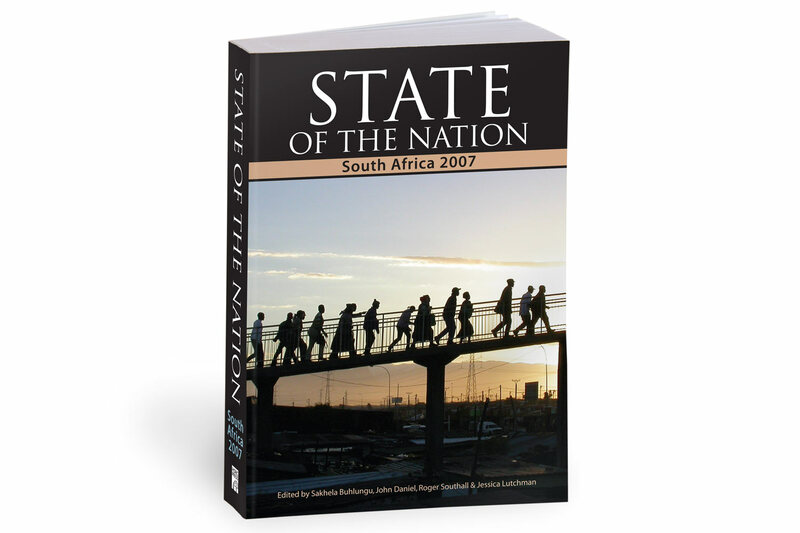 The subjects covered are based on rich ethnographic studies, mostly in South Africa, but also elsewhere in Africa. 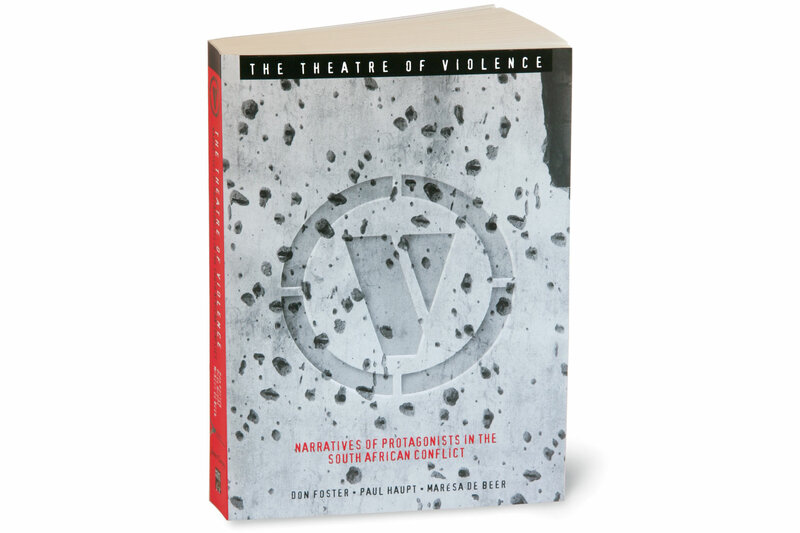 It is hoped that this publication will be a modest contribution to the ongoing debate and will assist academics and practitioners alike to be of even greater assistance to those countries facing the awesome challenge of post-conflict resolution. 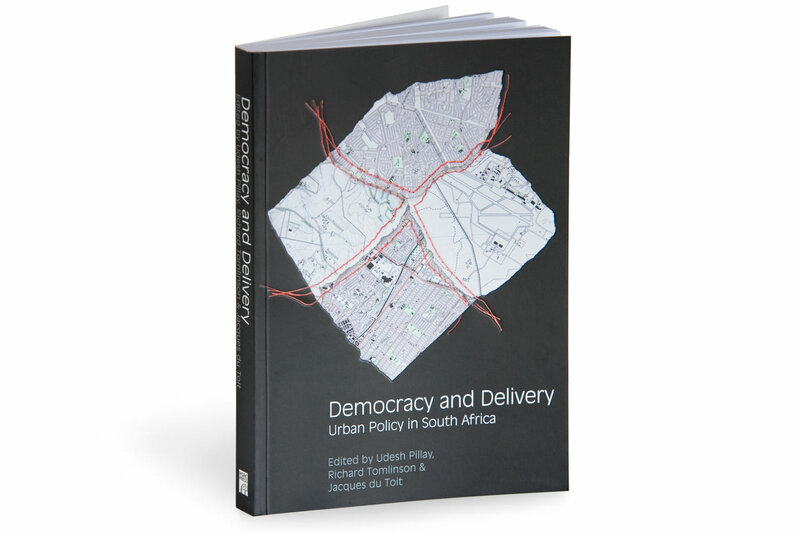 Published by the International Center for the Transitional Justice, Cape Town. 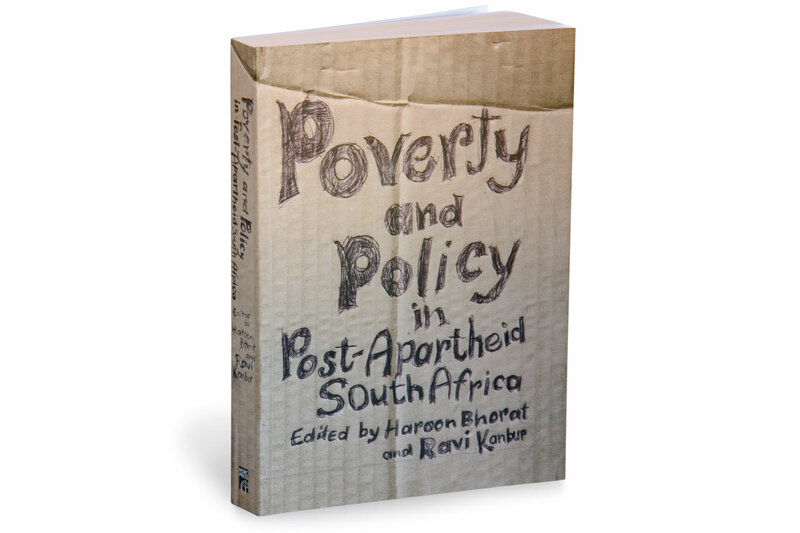 Poverty and Policy would be of interest to researchers, graduate students, and staff of international agencies and government ministries. 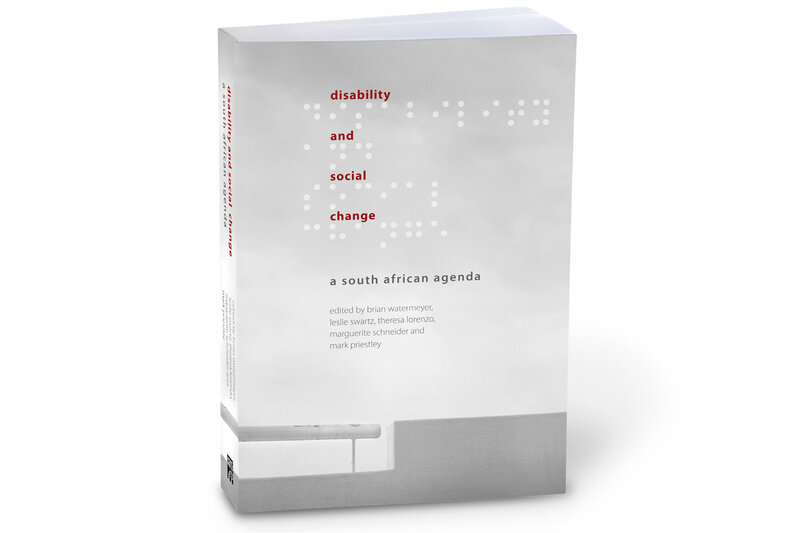 This book engages with a broad range of disability issues in South Africa. 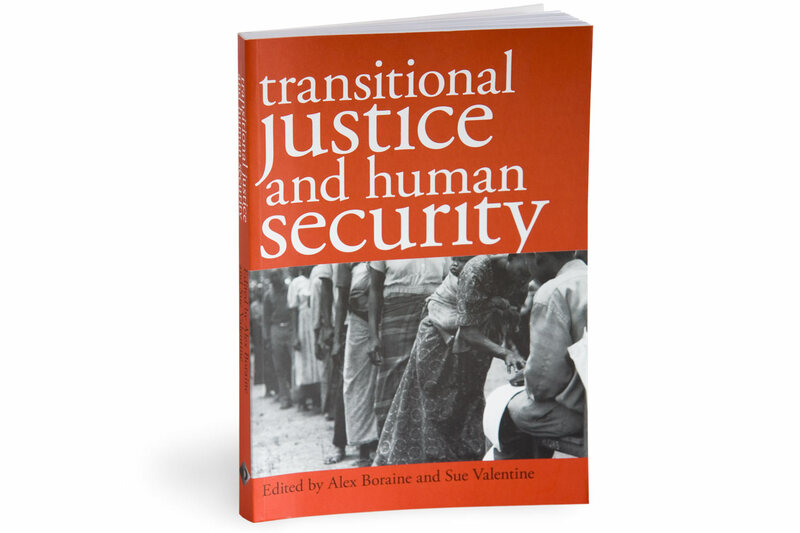 For the cover a photograph was choses with a subtle representation of change in the landscape – a wall with a section featuring a hand rail. 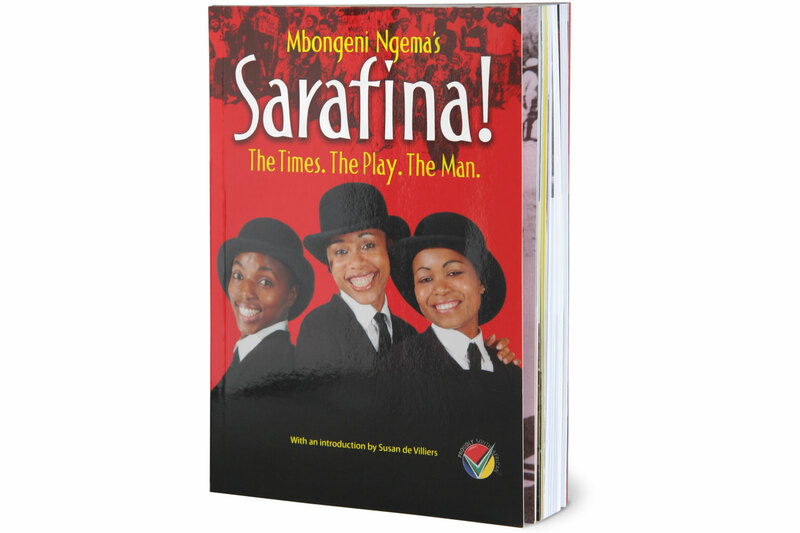 The title was aslo duplicated in braille script which was embossed and spot varnished onto the cover. 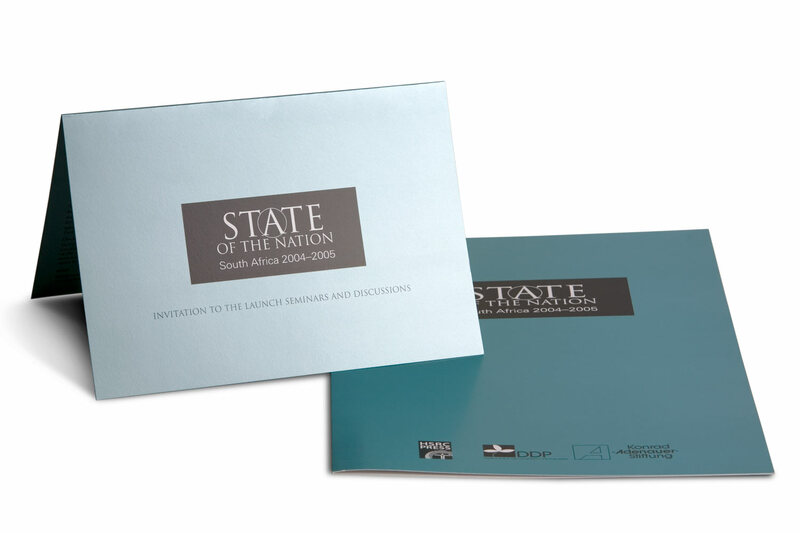 The publication of each of the annual State of the Nation volumes was promoted by a conference covering the topics of the day. 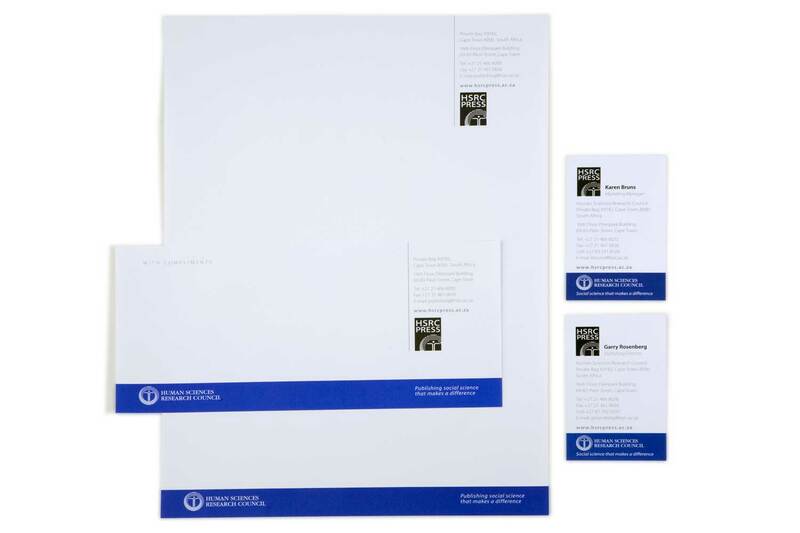 Elsabe Gelderblom designed all the covers and the accompanying marketing collatoral. 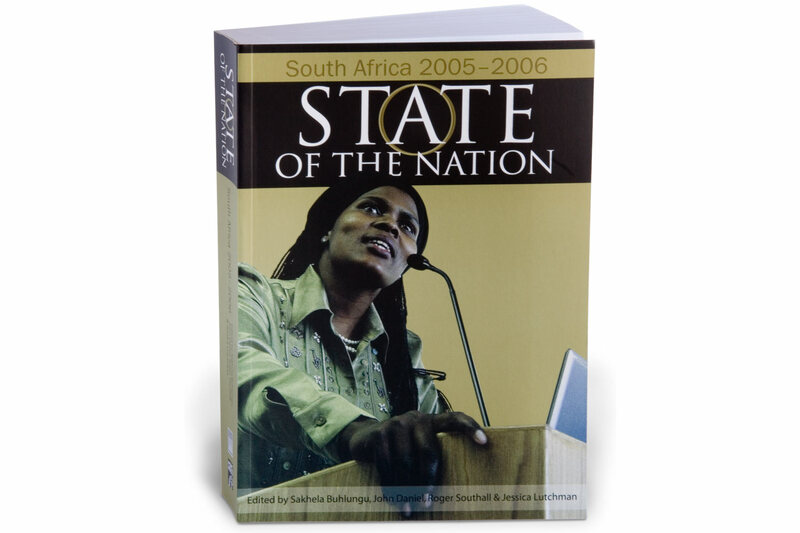 The image on the cover to this book reflected the new confident voice of women emerging in South Africa. Photograph by Elsabe Gelderblom. 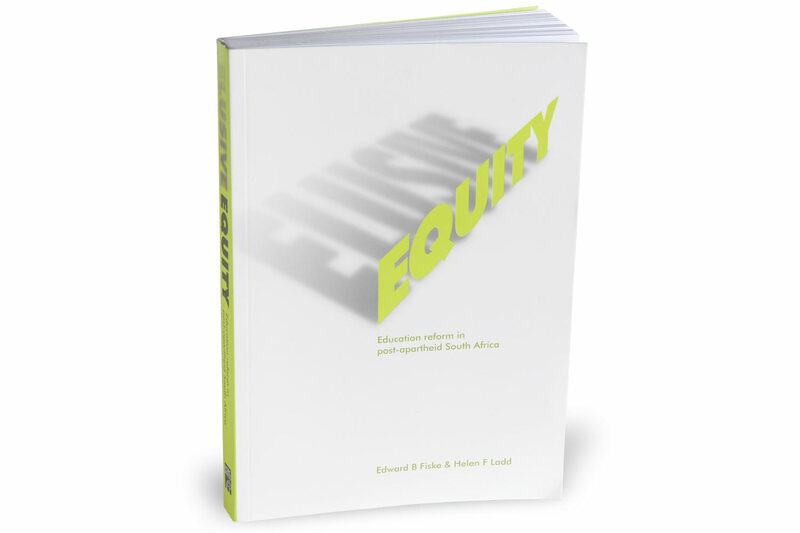 This academic publication documents South Africa’s efforts to create a racially equitable state education system from the ashes of apartheid education.